Apple’s latest and greatest operating system for Macs — OS X El Capitan — is now available for free to users around the globe. 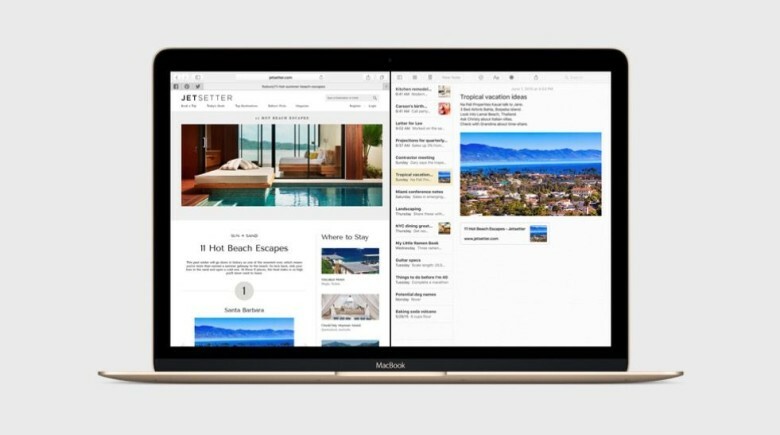 OS X El Capitan brings with it a number of new features like Split View and Spotlight search, along with tons of under-the-hood performance improvements that aim to make the Mac more rock-solid than ever. Best of all, it’s absolutely free for all Mac owners. Mac owners will finally be able to install OS X El Capitan on machines starting tomorrow, but if you want a taste of the future, registered developers can seed the latest beta of OS X 10.11.1 starting today. In this eighth beta for Apple OS X developers (the sixth version for those involved in the OS X El Capitan public beta), Apple continues to improve and polish the latest operating system for Mac. Build 15A279b, as it’s cleverly named, doesn’t have a lot of notes about what’s changing, but we can assume there will be a bunch of internal fixes that may not be readily apparent to the average user. 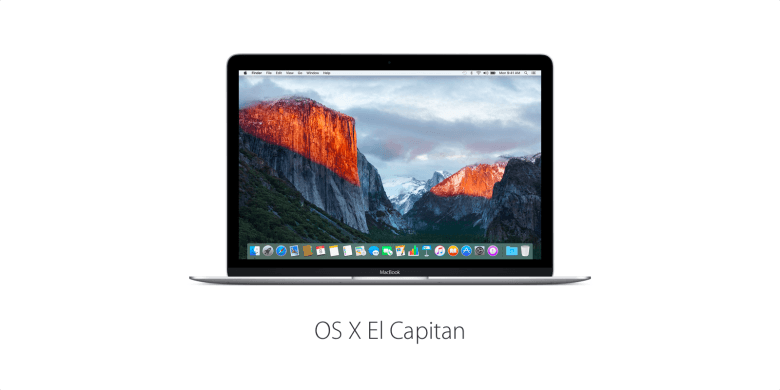 After releasing the last El Capitan beta one week ago, Apple has seeded the sixth beta of OS X 10.11 El Capitan this afternoon, full of new fixes and features for developers. Split screen multitasking in El Capitan. Along with the release of new betas for iOS 9 and watchOS 2, Apple has seeded a fourth beta of OS X 10.11 El Capitan to developers today. The release comes nearly two weeks since the last beta was made available to developers are well as public testers. Along with releasing the first ever public beta of iOS 9, Apple has also opened up OS X El Capitan to the public for beta testing as well. Apple’s second OS X 10.11 El Capitan beta is now available to download for registered developers. The release comes just two weeks after Apple previewed the big update at WWDC and made its first beta available for testing. 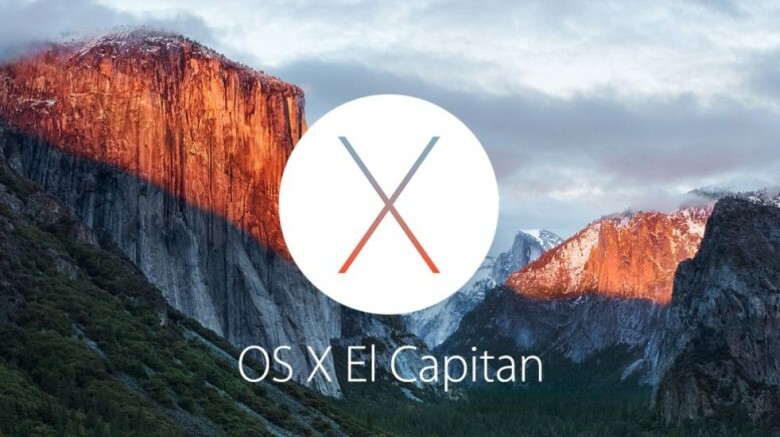 Meet OS X El Capitan. I’ve finally been able to start processing Apple’s overly long WWDC that was packed with celebrity appearances, tons of great software, and Eddy Cue’s horrible shirt. All of my nerd friends are chatting about iOS 9 and OS X 10.11, which is kind of hard to do because Apple hasn’t added ‘El Capitan’ to its predictive keyboards yet. Try texting your buddy about how stoked you are for the ‘El Capitan’ beta from Mac and it’s automatically corrected to El Capital, which actually might have been a better name for it now that it’s suggested. Named after a giant granite cliff in Yosemite National Park, Apple’s latest version of OS X looks pretty good, with new ways to manage windows and better performance. Most importantly, it’s now easy to mute annoying audio in open browser windows! 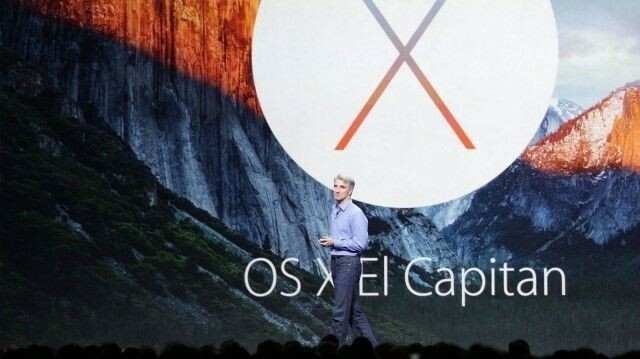 Unveiled during the Monday morning keynote at Apple’s big WWDC programmers’ conference, Apple’s OS X version 10.11 is called “El Capitan.” It will be available to the public as a beta in July and a final release in the fall. OS X El Capitan looks pretty nifty. It has several new window management features — including a split-screen mode — that make it productivity nirvana! Here’s a recap of everything that was shown off Monday. 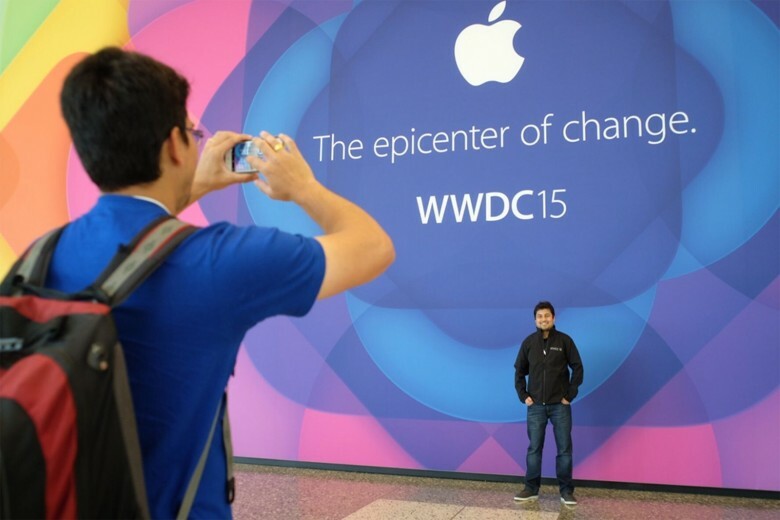 Apple's WWDC 2015 is revving up in San Francisco. Apple’s Worldwide Developers Conference is ready to kick off and Cult of Mac will be here ready to liveblog all the action and glory as it happens. We’re expected to get our first glimpses of the new and improved iOS 9 and OS X 10.11, both of which will supposedly feature a bunch of performance improvements, but could some major new features surprise us? Apple’s new music streaming service will also premiere at the event, and Apple Watch apps are about to get their own SDK. Come enjoy the show with us as we break down all the awesome new features and products Tim, Craig, Jony and the rest of Apple’s team drop on us. The action starts at 10 a.m. Pacific, but we’ll be cranking up the liveblog around 9:30 a.m.